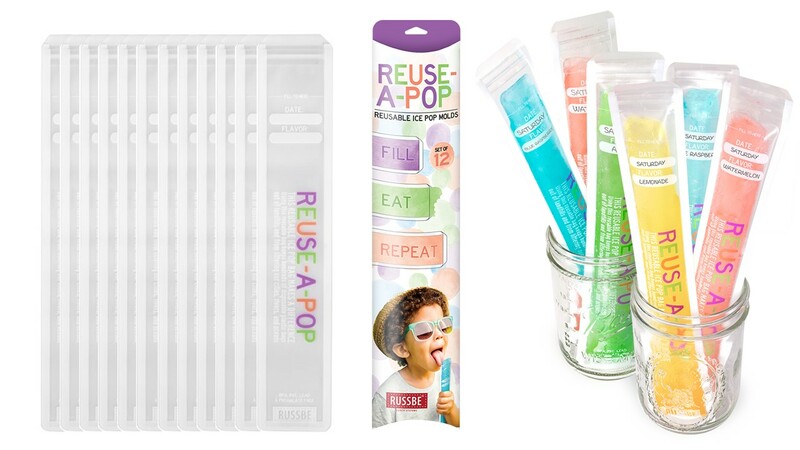 Thank you Sally @RealMomNutrition for selecting our Reuse-A-Pop as one of your "Favorite Reusable Products For The Kitchen". These reusable treat bags can be used for frozen juice pops, fruit smoothies or dry snacks and will be available Early-June. Find these and other Russbe reusable products at www.russbe.com.